1. Coarse, Medium and Soft Coarse. 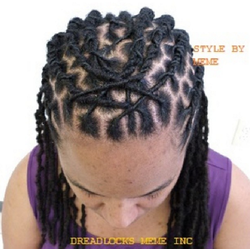 MEDIUM SIZE DREADLOCKS: THE TWISTING/PALM-ROLLING METHOD. 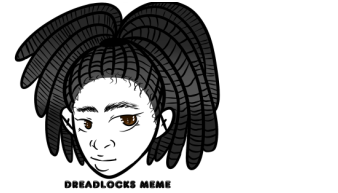 LARGE SIZE DREADLOCKS: THE TWISTING/PALM-ROLLING METHOD. 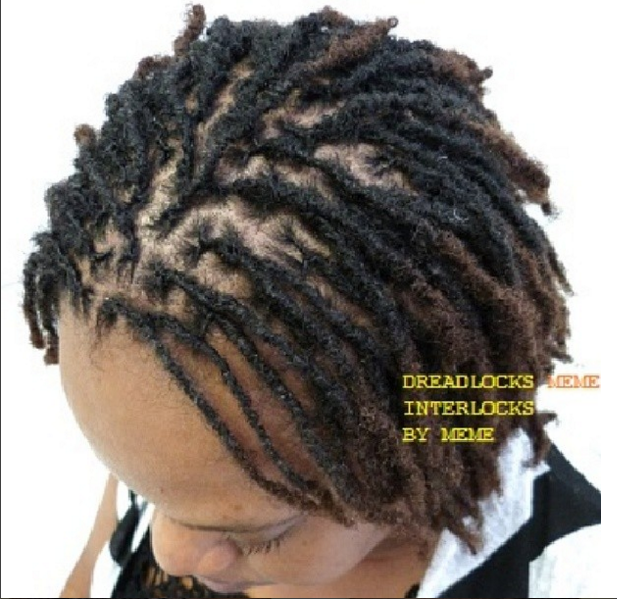 SMALL SIZE OF DREADLOCKS INTERLOCKS METHOD. 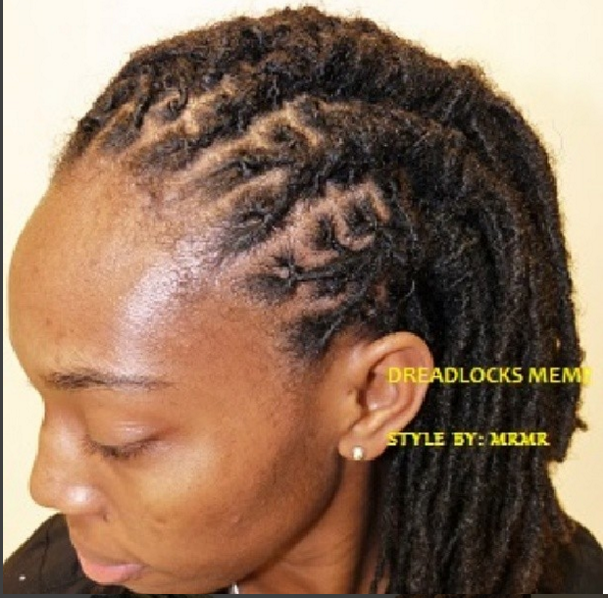 SMALL SIZE DREADLOCKS: THE INTERLOCKING METHOD. 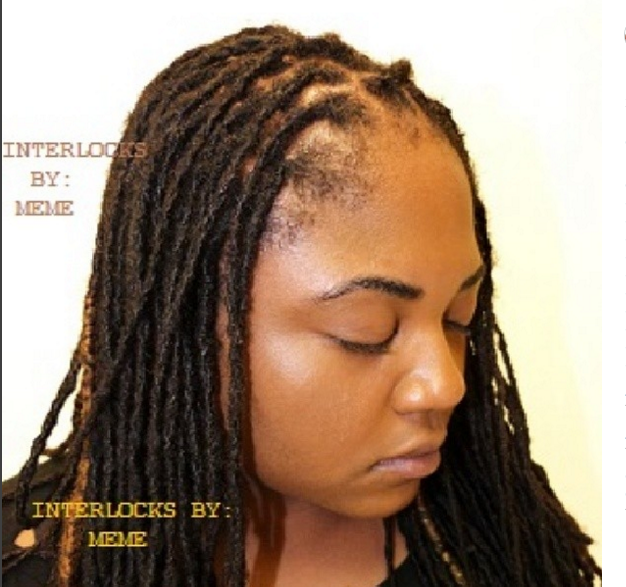 MEDIUM SIZE DREADLOCKS: THE INTERLOCKING METHOD. 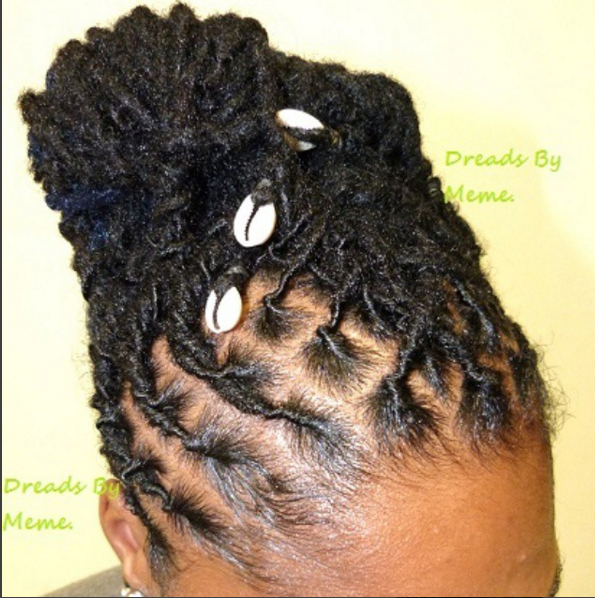 SMALL SIZE DREADLOCKS: THE TWISTING/PALM-ROLLING METHOD. "PICTURE # 1,2 & 3" ARE THE SAME PERSON REPAIR AT THE BASE/ROOTS. BY RE-ENFORCING THE CLIENT'S EXISTING PARTS. 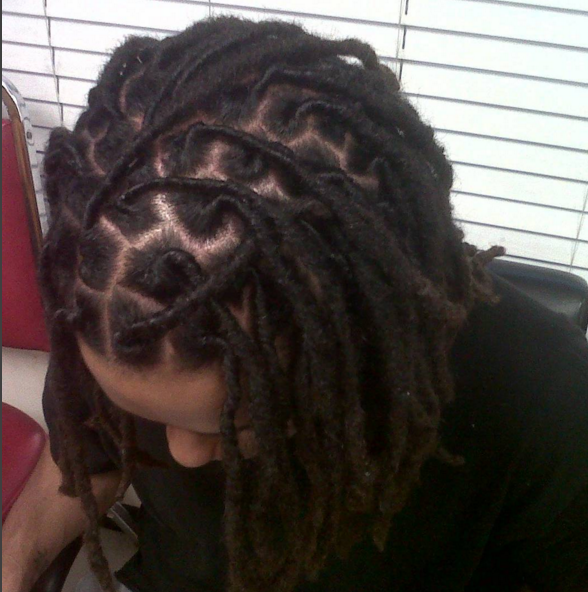 AND DEEP TWISTING THE NEW GROWTH THEREFORE THE LOCKING PROCESS WILL SET FOR THE FOLLOWING WEEKS AHEAD. LARGE SIZE OF DREADLOCKS. "PICTURE # 2" IS THE SAME CLIENT-WE ARE SHOWING BEFORE BASE REPAIR. REPAIR AT THE BASE/ROOTS. BY RE-ENFORCING THE CLIENT'S EXISTING PARTS. 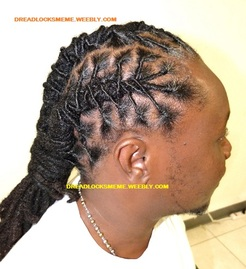 AND DEEP TWISTING THE NEW GROWTH THEREFORE THE LOCKING PROCESS WILL SET FOR THE FOLLOWING WEEKS AHEAD. "PICTURE # 3" IS THE SAME CLIENT-WE ARE SHOWING BEFORE BASE REPAIR. REPAIR AT THE BASE/ROOTS. BY RE-ENFORCING THE CLIENT'S EXISTING PARTS. 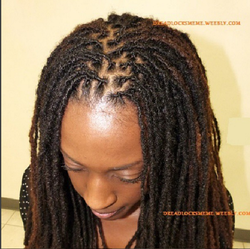 AND DEEP TWISTING THE NEW GROWTH THEREFORE THE LOCKING PROCESS WILL SET FOR THE FOLLOWING WEEKS AHEAD. (The services will include) "NEW CLIENT"
1. 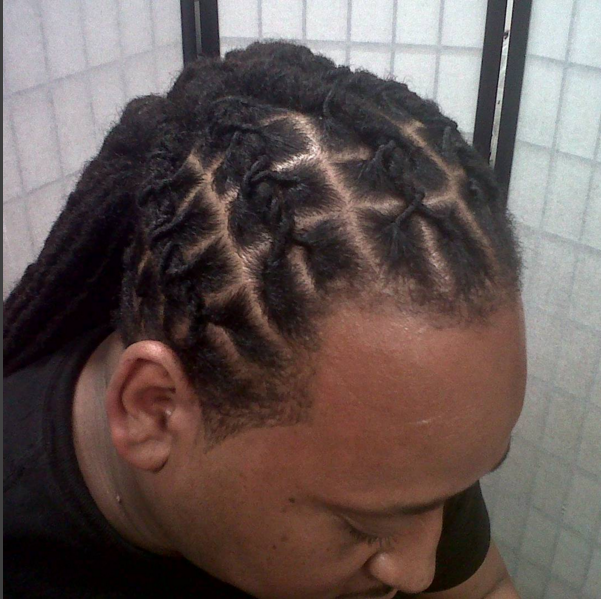 SERVICES: ..........Wash, Dry +Twist & Simple Style. 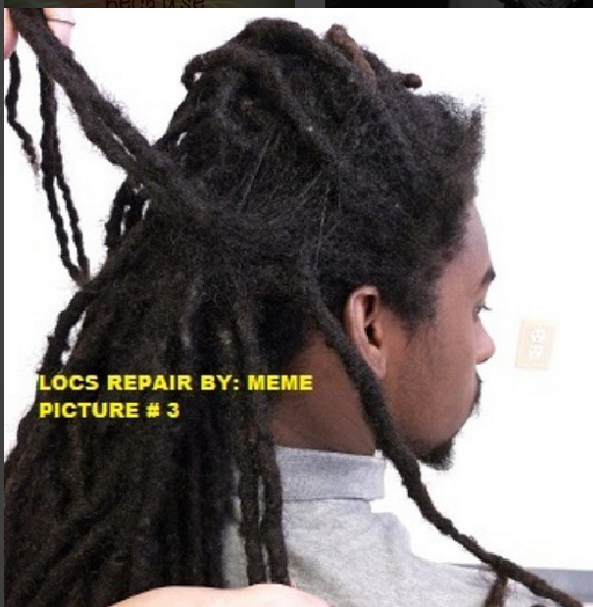 NO REPAIR SERVICES ARE INCLUDED IN THIS DREADLOCKS SERVICES. 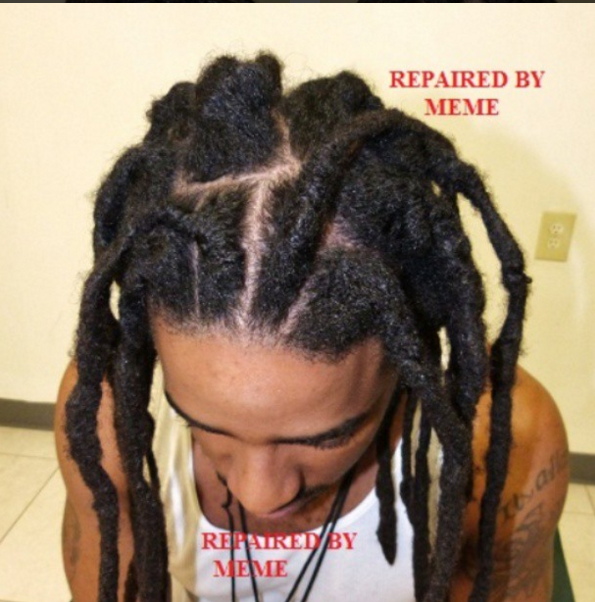 (ANY REPAIR SERVICES REQUESTED WILL BE ADDITIONAL AND THE HAIR STYLIST WILL LET YOU KNOW BEFORE ANY SERVICE ARE PROVIDED). With a Latch Crochet Needle. 2. New Growth: ...........Up to 2 inches of new growth. 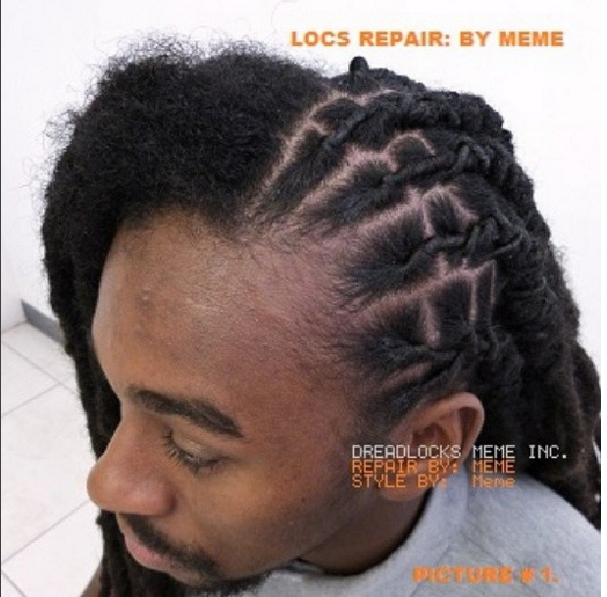 be repairs "Roots/Base or Locs Repair". price before any services are provided. (As on the picture of this young man to the left side of your computer screen) . 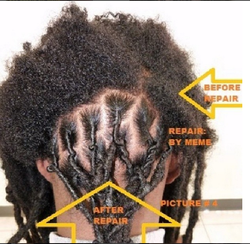 For any accurate price to be provided on any repair of Dreadlocks a Consultation is required. 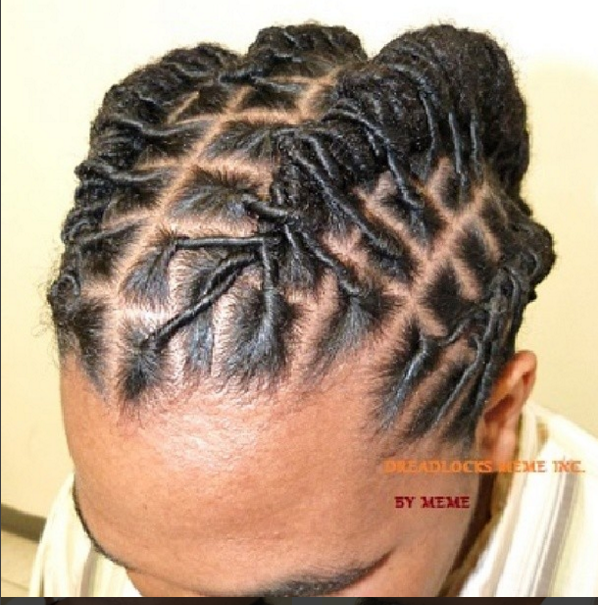 A Loctician need to evaluate the client's Base/Roots to see the amount of repairs required. After a thorough assessment has been conducted, an accurate price will be provided or e-mailed to the potential client.